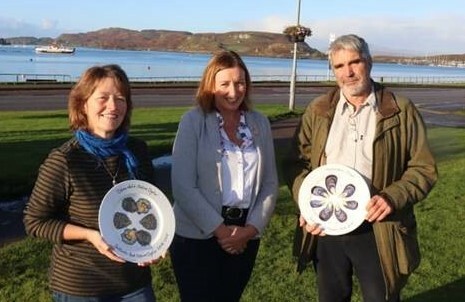 The Association of Scottish Shellfish Growers conference is a 2 day event held in Oban to promote the industry and discuss the challenges and development opportunities ahead. There were a number of international speakers as well as MSP’s, experts, business and industry leaders. The competition allows growers to benchmark what they are doing against other people. 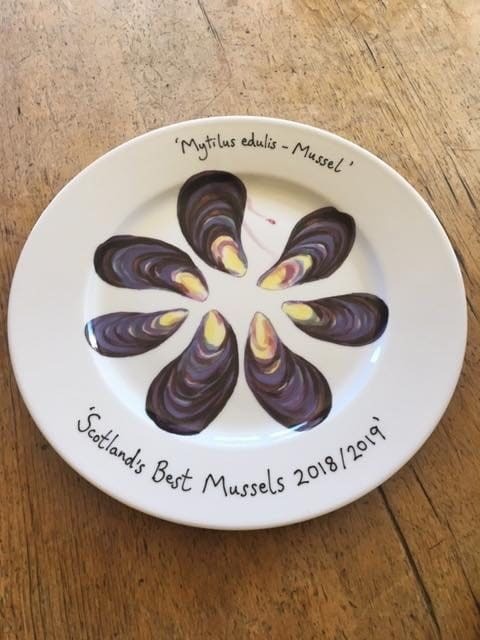 Inverlussa picked up the prize at the award presentation as part of the annual dinner. Congratulations to Caledonian Oysters for winning the native oyster category and Barra Oysters for winning the Pacific oyster category.